Maxsim2 is an easy to use, intuitive, and interactive application for pharmacokinetic (PK) and pharmacodynamic (PD) simulation developed by the Fraunhofer-Chalmers Research Centre for Industrial Mathematics in close collaboration with Prof. Johan Gabrielsson. 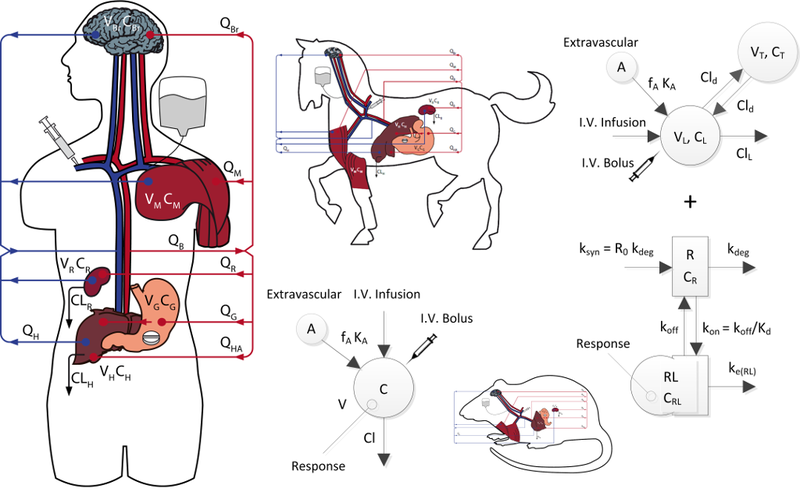 Maxsim2 is an excellent tool for dynamic interactive presentation of the interplay between physiology, pharmacology, and pharmacokinetic processes. Its ease of use yet wide scope makes it is an ideal application for both educational and professional users where thorough understanding and communication of pharmacodynamic and pharmacokinetic phenomena are important.